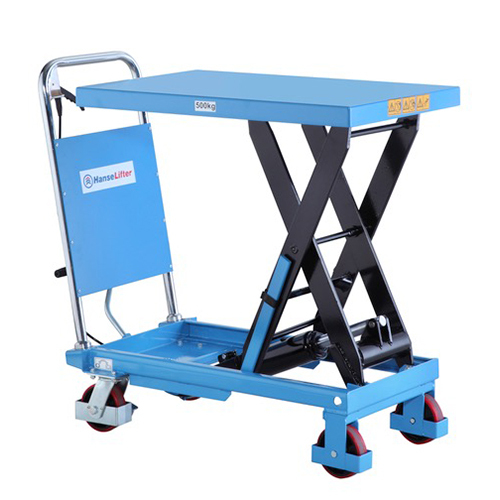 Here at Bluetruck, we supply high quality lifting and transportation equipment, which is precision built by German engineers, HanseLifter. 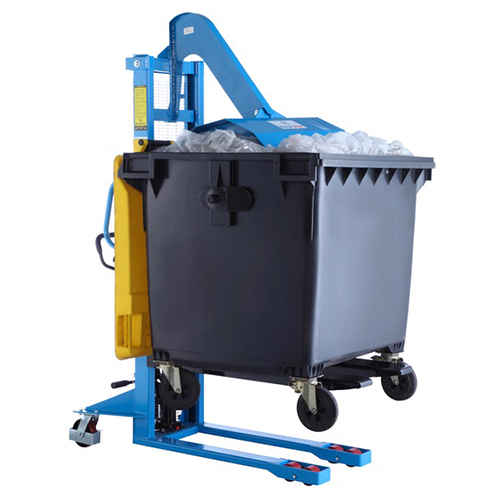 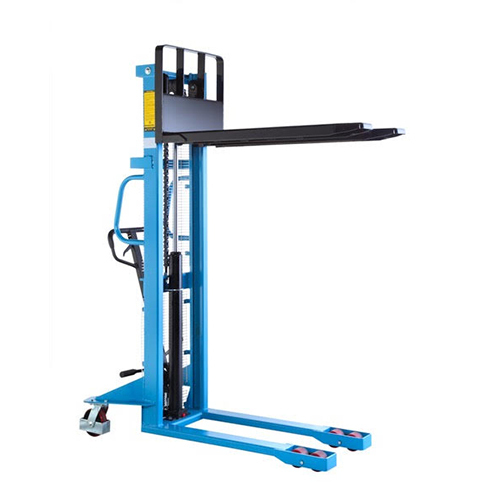 When you buy a premium lifting or stacking device from Bluetruck, you can sure that you are receiving one of the safest, most reliable and efficient industrial solutions available on the market today. 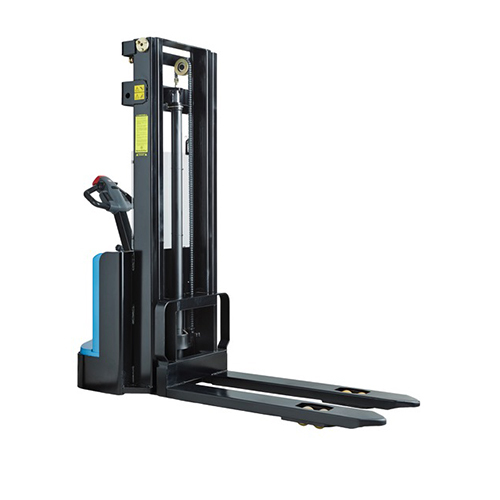 For added peace of mind, all our HanseLifter products come with a 12-month guarantee as standard. 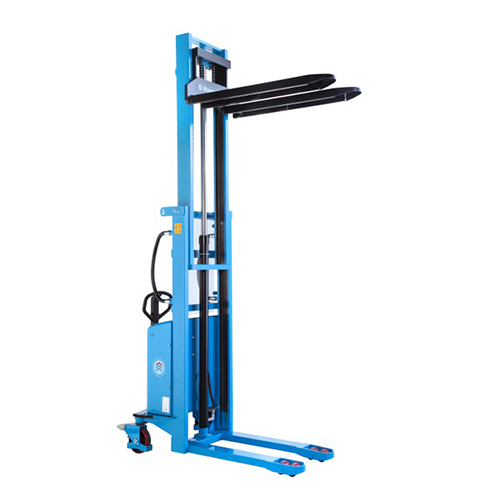 At Bluetruck, we are always striving to find the best solution for you. 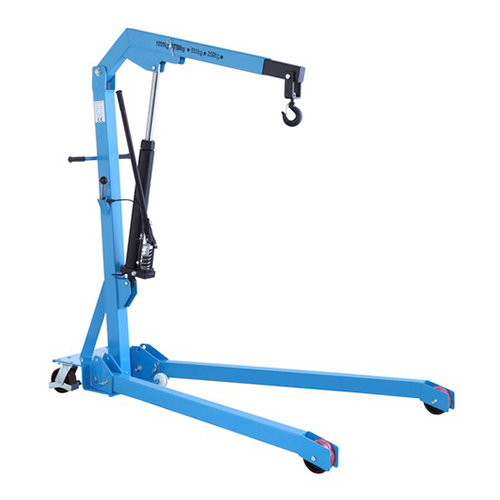 HanseLifter continue to develop and extend their exemplary range of products, enabling us to provide you with the UK’s most cutting edge lifting and transporting equipment. 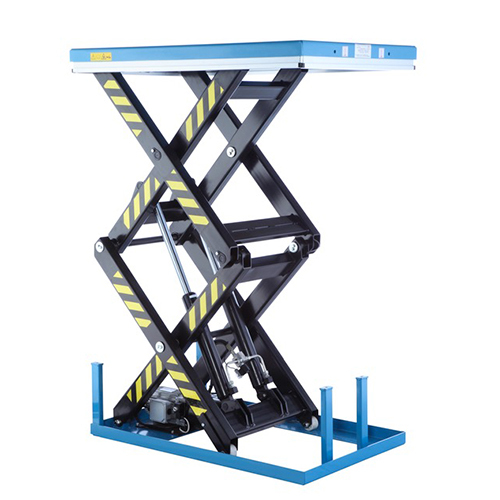 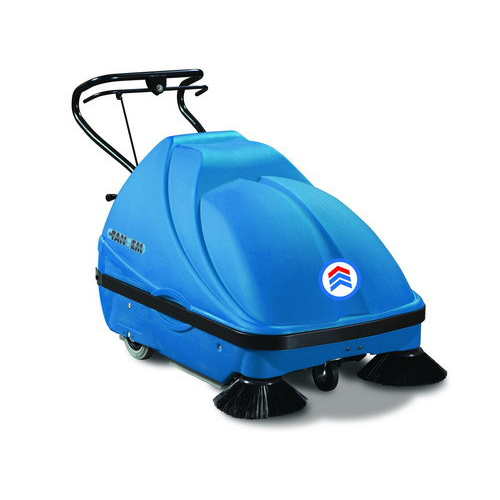 Our range of HanseLifter equipment can be used for both commercial and industrial applications and is built with safety in mind. 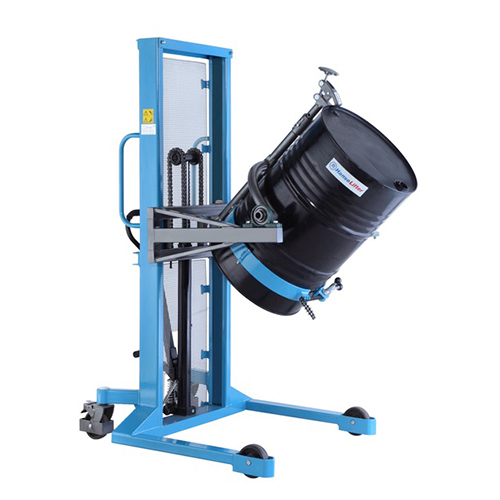 HanseLifter have elevated lifting and stacking equipment standards to new levels of German engineering, over many years at the forefront of their field. 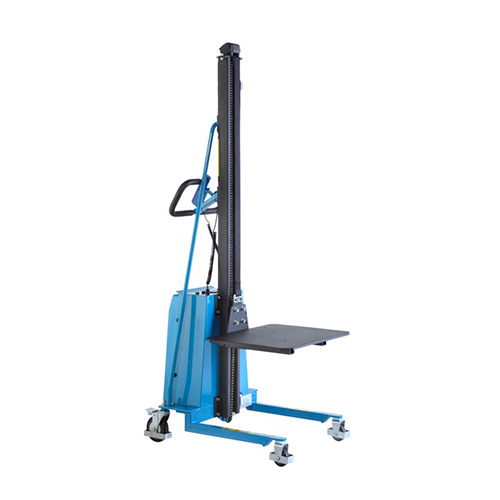 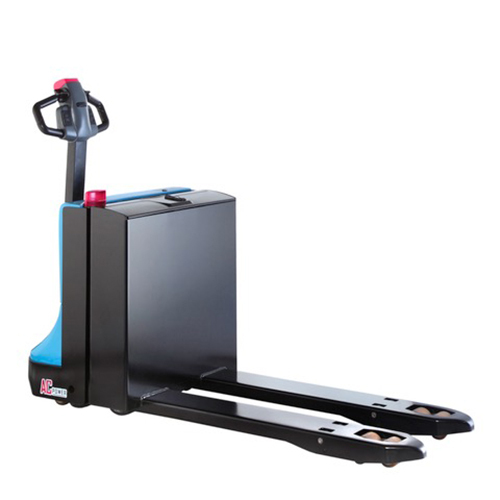 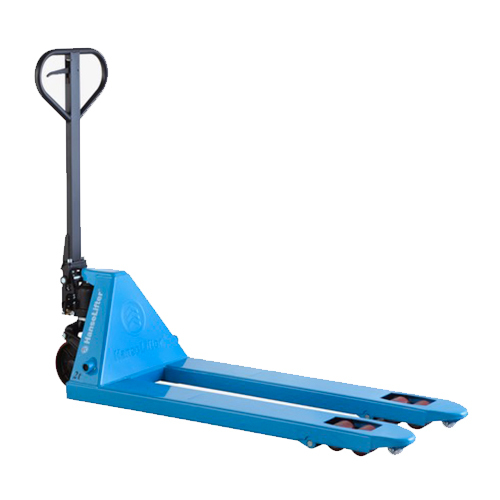 As such, you can be confident in the knowledge that all of our HanseLifter products are guaranteed to provide safe, reliable and efficient lifting and transporting.